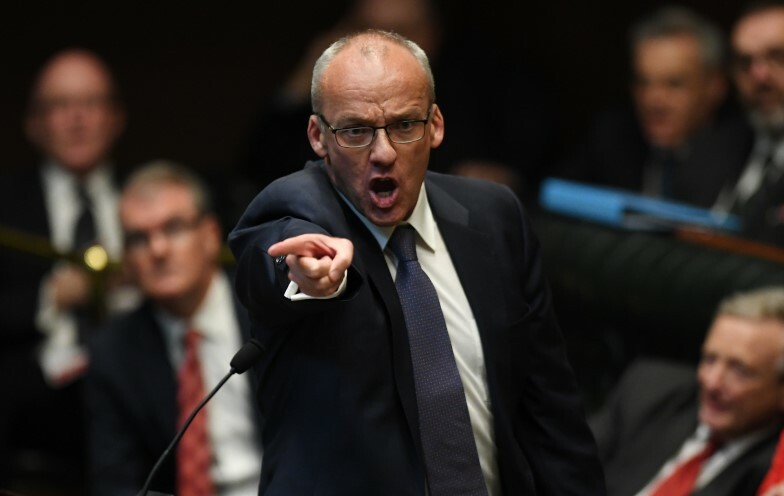 An ABC journalist has spoken out about an alleged assault on her by NSW opposition leader Luke Foley — and why she stayed silent about it until, against her wishes, it became a political football. 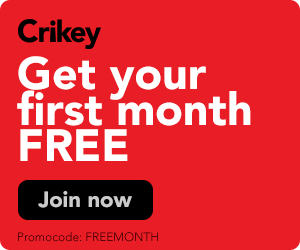 The previously anonymous ABC journalist at the centre of sexual harassment allegations against New South Wales opposition leader Luke Foley has broken her silence. In a statement released by the national broadcaster today, Ashleigh Raper claims that Foley, at a Christmas party in 2016, "put his hand through a gap in the back of my dress and inside my underpants. He rested his hand on my buttocks."